Originally from Tyler, Texas, I decided to go to Fayetteville, Arkansas for my college years. I attended the University of Arkansas, where I obtained my Bachelor’s and Master’s in Accounting. (WPS!) While in college, I studied abroad three times in Italy, India, and Ireland, which sparked my love for travel and discovering new places. 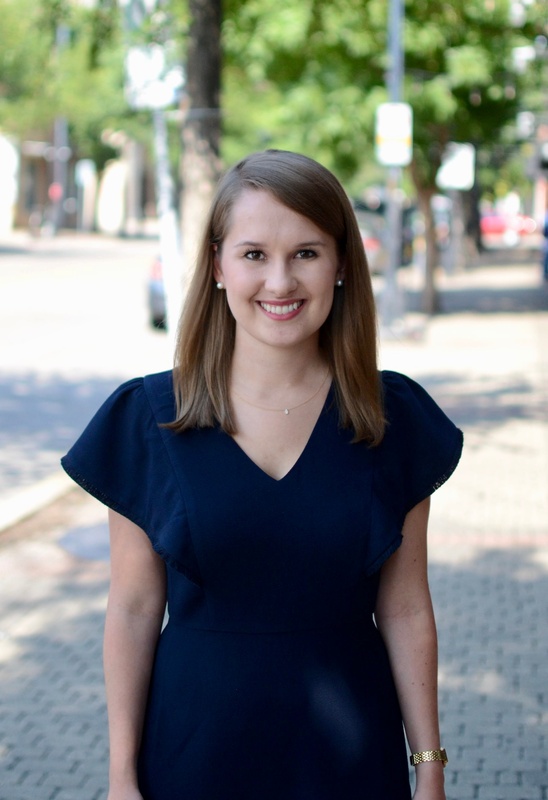 After my time in Fayetteville, I moved to Dallas to start my career with KPMG’s audit practice, where I served clients in various industries with an emphasis in oil and gas. Working in public accounting taught me valuable skills related to team management, communication, time management, and problem solving. But most importantly, I learned the importance of client relations and teamwork – skills which eventually led me to Embark. Outside of work, you can find me spending time with friends and family. I enjoy trying new restaurants, traveling, and exploring Dallas. Everyday, I love working alongside businesses with my Embark teams!